We understand that as an international health insurance broker you demand the very best, which is why we are constantly looking at ways to help you provide the service and support that you need to protect the health of your clients. With ALC Health, you can benefit from a wealth of global marketing expertise in helping to grow your international health insurance business, backed by a team that really understands what it’s like to be an expatriate. 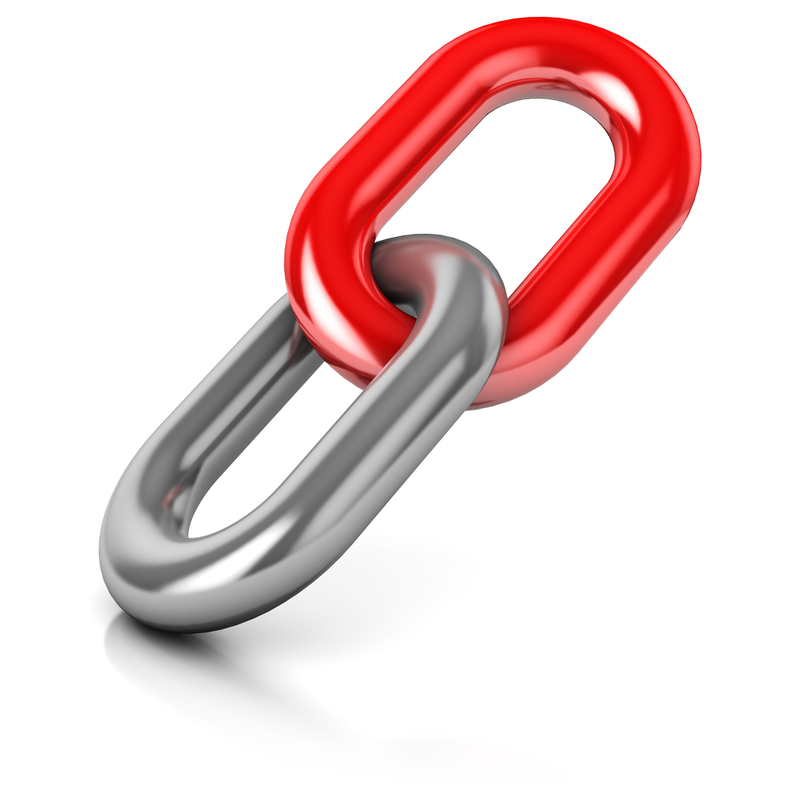 Adding a Fast Quote link to your website is a great way of increasing traffic to your site. When your client buys an ALC Health policy on-line through your site, you'll automatically be sent confirmation of the transaction. 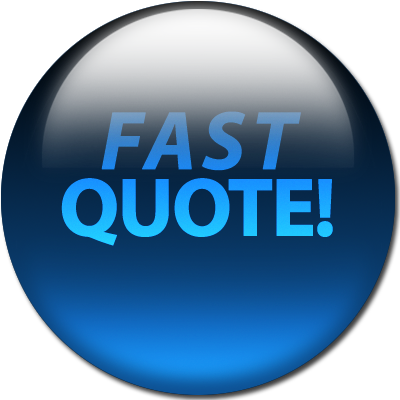 Add a little extra to your website and you will be paid commission on any sale. We now offer a choice of free web banners, downloadable documents and promotional leaflets for inclusion on your site. 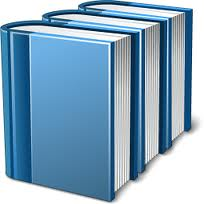 Downloadable copies of all our published literature are available online - 24 hours a day - in easy to access PDF format. Make sure you get your own personal copy of our regular broker newsletter. From high quality sales documentation to dedicated client websites (FREE to all group plans covering 10 or more employees), we offer a wide range of marketing tools that will complement your international health insurance business, covering the very latest news from ALC Health and around the globe.